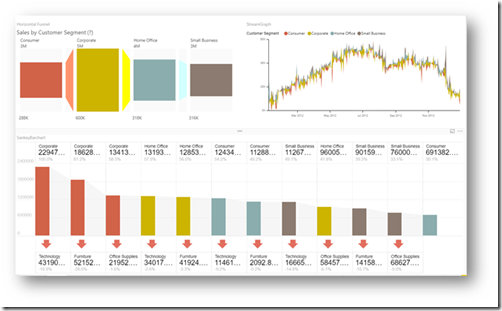 This blog post covers the latest updates for Power BI Developers community. Don’t forget to check out the May blog post, if you haven’t done so already. When users interact with reports and want to see specific views of the data, they usually use the filter pane or Slicers. A slicer is an alternate way of filtering that narrows the portion of the dataset shown in the other visualizations in a report. Many authors add Slicers into their report as it is more compelling and discoverable by end users. While the Filters API has been available in JS SDK, we now offer Slicers API to give developers full control on the interactivity and drilling capabilities for end users. The API allows you to get the slicer’s current settings or apply a new filter on the slicer. 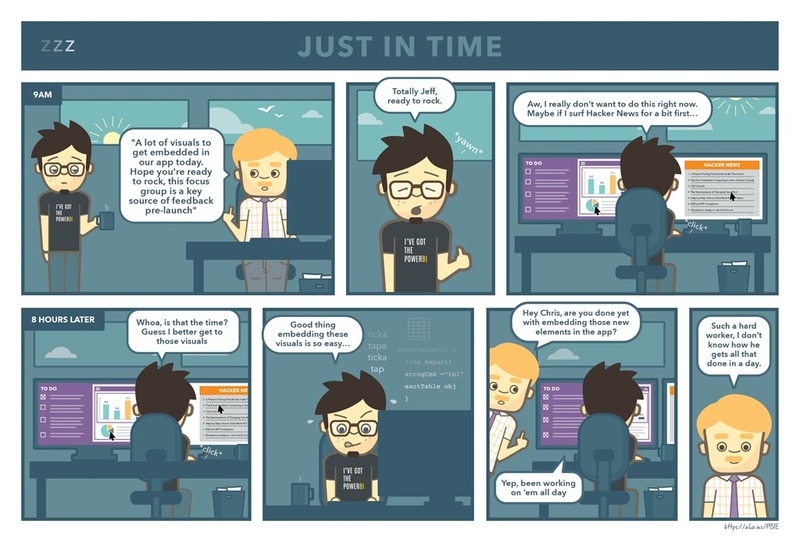 The API can be used at any time during the user’s session, including upon report load. The API supports both Native and Custom slicers*, and functionality of syncing slicers will also be consistent when you use the new API. * Custom slicers will be available within 2 weeks. We are happy to announce that you can now embed dashboards that includes themes, similarly to report themes. 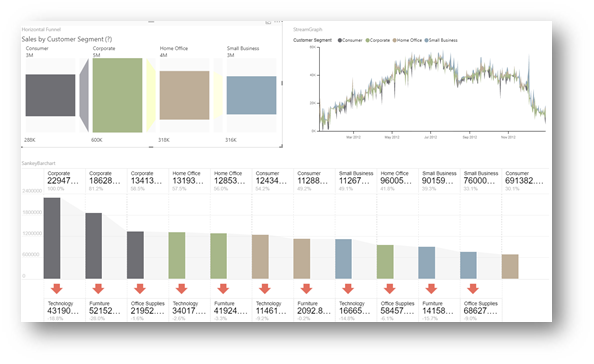 With dashboard themes you can apply a color theme to the dashboard your users consume. 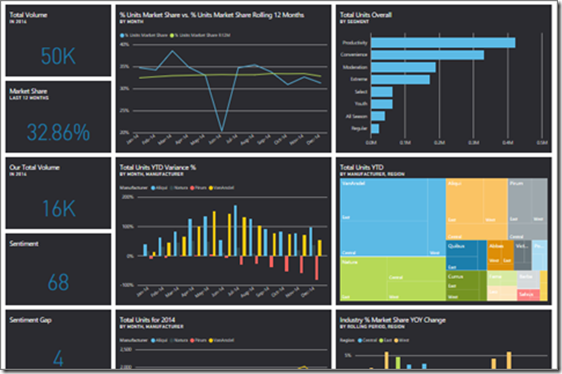 The Power BI portal is used to set and apply the dashboard theme. Our newly designed Playground tool includes a showcase section of interactive feature. This showcase walks you through some of our capabilities and shows how you can unlock their potential in your application. Learn how to build a personal selection of visuals for each user by dynamically embedding visuals from a report page. Learn how your users can create and share their own views of the report page. 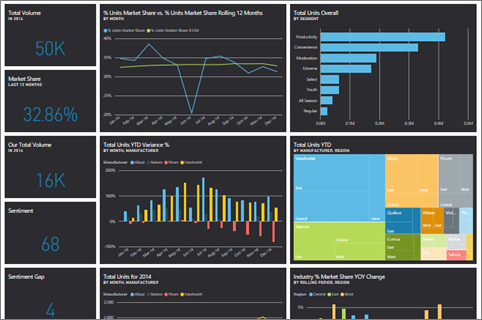 We are excited to announce that we have new Documentation for all of Power BI REST APIs. We moved them to a new location, so you can find them here. The new documentation are auto-generated from Swagger files of our REST APIs. It might take some time to get used to the new structure, but as these docs gets auto-generated, you can be sure that you always see the most updated version in documentation, and that it is in-sync with our latest SDK version. In the future we will add the ability to explore and try the REST APIs interactively. As announced in May 2017, Power BI Workspace collections is being retired. The retirement will be effective in the next few days. If you are a Workspace Collections customer without an EA signed prior to June 2017, visuals embedded using Power BI Workspace Collections will no longer be viewable within your apps. We recommend migrating to Power BI Embedded to keep using the embedded analytics capabilities you’re familiar with, and to take advantage of additional Power BI Embedded features. 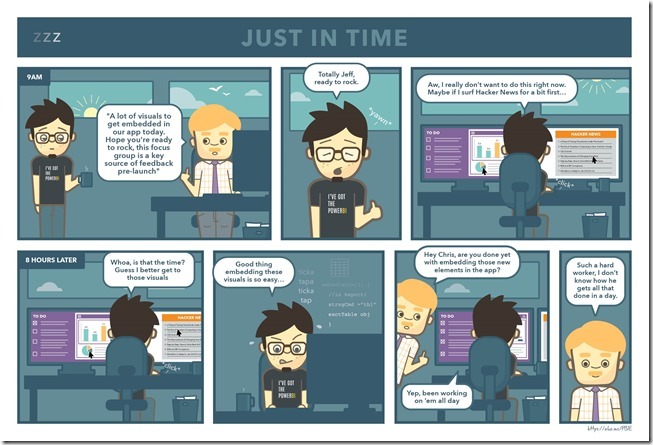 Learn more about how to migrate to Power BI Embedded. Now your custom visual supports Report Themes. 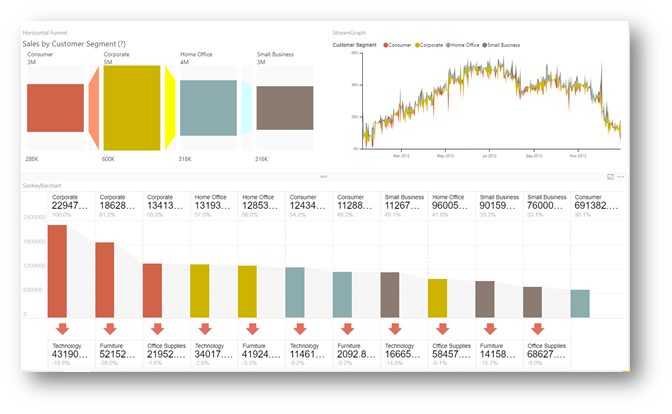 Users can apply a color theme to their entire report, such as corporate colors, seasonal coloring, or any other color theme they might want to apply. To apply color themes, users need Report Theme JSON file. A whole bunch of read-made JSON files can be found here, users can download and import to their report. Find more information on Report theme JSON file format to create your own theme here. · Custom visuals that have hard-coded colors are not affected by theme change. · Extended JSON format file is not supported for custom visuals. 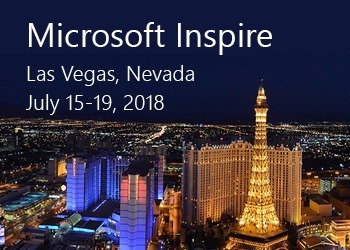 Come and hear about Power BI Embedded in Microsoft’s Partner event of the year. 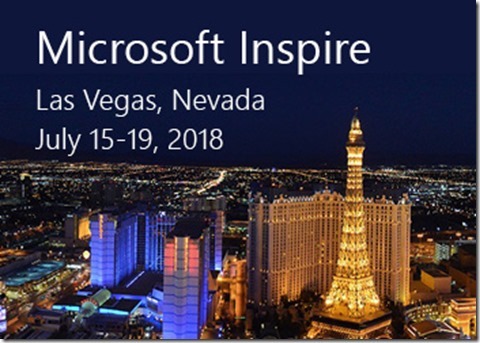 Tons of content for Power BI and Power BI Embedded, and a great chance to interact with the Power BI Product team.